We understand how much you hate to be left in the dark about your child’s daycare experience. We want to keep parents up to speed on what is going on at our centers, as well as focus as much time as we can on our children. We are introducing Smartcare to help us meet those needs. 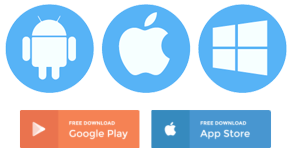 We are excited to introduce you to new technology that will enable our center, our teachers, and our parents to be connected in real-time through mobile devices and the web throughout the day, anytime, and from anywhere. 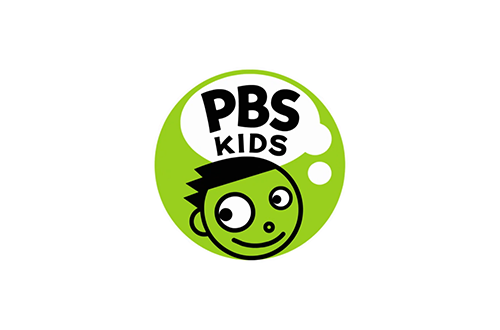 We have collected some of our favorite online resources for parents and children. FamilyEducation is your partner in parenting. They aim to make it easier for busy moms and dads like you to raise happy, healthy, engaged children at every age and stage. 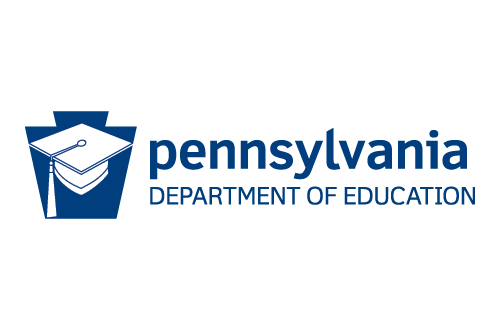 Millions of parents turn to Family Education for trusted advice on everything from preparing for pregnancy to raising teens, and all the fun and challenging times in between. FamilyEducation.com has been around for two decades as the longest-standing parenting site on the Web. They aim to bring you the latest news and information ranging from children’s health to homework help, plus tips on the hottest toys, media, and products for kids and families — all with a strong focus on learning. Dr. Sears, or Dr. Bill as his “little patients” call him, has been advising busy parents on how to raise healthier families for over 40 years. He received his medical training at Harvard Medical School’s Children’s Hospital in Boston and The Hospital for Sick Children in Toronto. He has served as a professor of pediatrics at the University of Toronto, University of South Carolina, University of Southern California School of Medicine, and University of California: Irvine. He is the father of 8 children, and has written more than 40 best-selling books and countless articles on nutrition, parenting, and healthy aging. 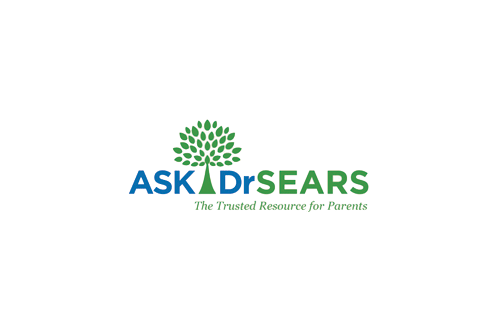 His AskDrSears.com website is one of the most popular health and parenting sites. Dr. Sears has appeared on over 100 television programs, including 20/20, Good Morning America, Oprah, Today, The View, and Dr. Phil, and was featured on the cover of TIME Magazine in May 2012. He is noted for his science-made-simple-and-fun approach to family health.